Ludborough Station, Station Road, Ludborough, Lincolnshire, . Fir Park Farm, Fir Park, Market Rasen, Lincolnshire, LN8 3YL. 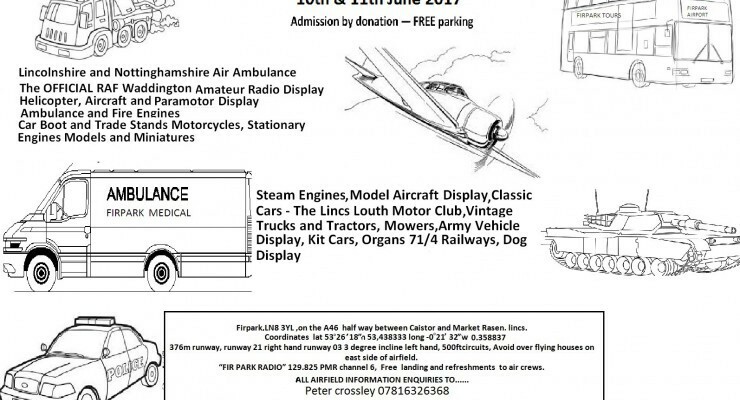 Free show with a wide range of exhibits from classic cars, trucks, tractors, engines, aircraft, paramotors, buses, trade stands. King's Field, Fen Road (B1168), Holbeach, Lincolnshire, PE12 8QF. 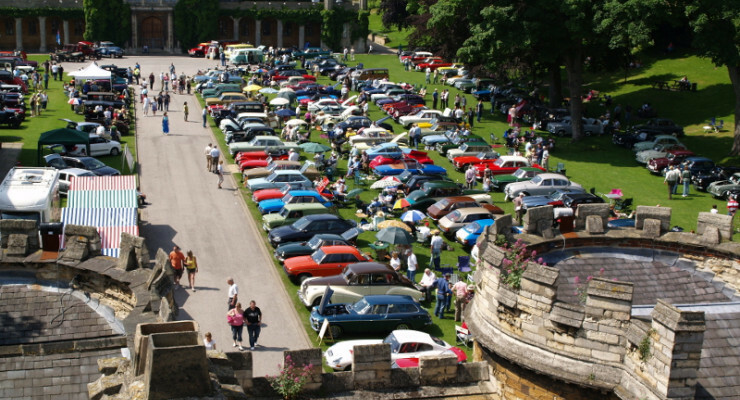 Lincoln Castle, Castle Hill, Lincoln, Lincolnshire, LN1 3AA.